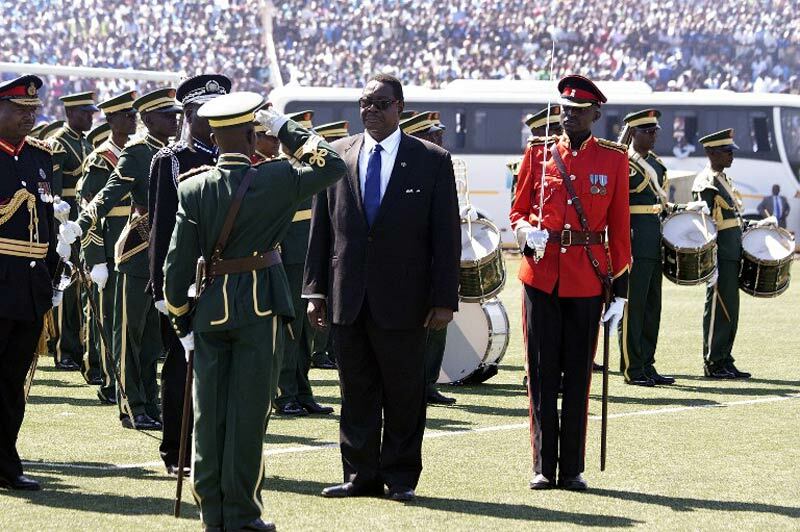 A Malawi court on Tuesday ordered a senior government official jailed for three years, in the first sentence to be handed down in the so-called Cashgate scandal that led to the suspension of foreign aid to the country. Treza Namathanga Senzani, the former principal secretary in the tourism ministry, pleaded guilty to stealing $150 000 from state coffers, and was condemned to three years behind bars for money laundering and theft. “Despite being a first offender, she does not deserve a suspended sentence,” ruled judge Ivy Kamanga. The judge also ordered that the funds she pilfered be forfeited to government. The cash was part of a broader swindle worth at least $30 million. The scandal prompted foreign donors – who provide around 40 percent of Malawi’s budget – to pull the plug on aid of around $150 million (118 million euros). 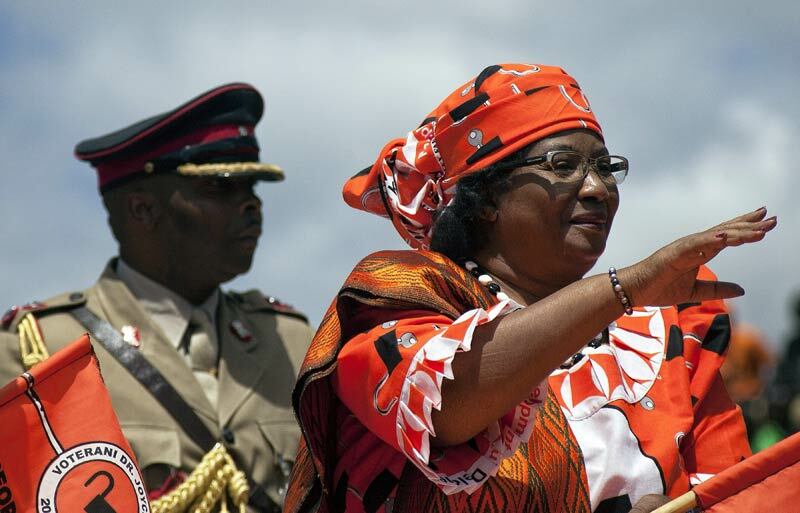 The Cashgate scheme is the biggest financial scandal in Malawi’s history, and helped push former president Joyce Banda out of power during elections in May. The judge said that as a principal secretary, Senzani “was a custodian of money and willingly stole government money”. Senzani (50), who looked composed after the two-hour long sentence ruling, was arrested last year after a probe found she issued two government cheques to her own company even though it did not provide any goods or services to the state. She is one of the dozens of civil servants charged with theft and money laundering. Defence lawyer Nector Mhura plans to appeal the sentence. 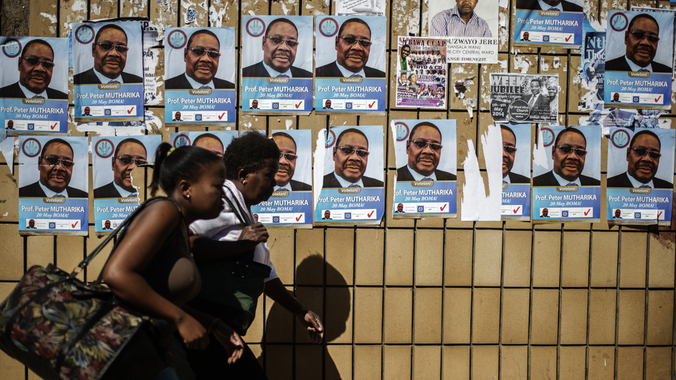 Malawians voted on Tuesday in the most closely contested election since the end of the one-party state two decades ago, with incumbent Joyce Banda, southern Africa’s first female head of state, facing no fewer than 11 challengers. In the absence of reliable opinion polls, most analysts rank People’s Party leader Banda as the favourite because of her popularity in rural areas where she has been rolling out development projects and farm subsidies. Polling stations opened more or less on time at 0400 GMT in the capital, Lilongwe, although logistical problems in the southern commercial hub of Blantyre delayed the start of voting, adding to a tense and acrimonious pre-poll atmosphere. Many of Banda’s rivals have already cried foul, saying they have unearthed plots to rig the ballot. Diplomats say they have seen no credible evidence of vote-rigging, but delays – for whatever reason – may fuel the sense of unease and distrust. There were chaotic scenes at a polling centre at a school in a Blantyre township, with hundreds of voters milling around for several hours while officials waited in vain for election materials to arrive. “There’s no ink. We’re still waiting for the consignment,” one of the officials told the frustrated crowd. 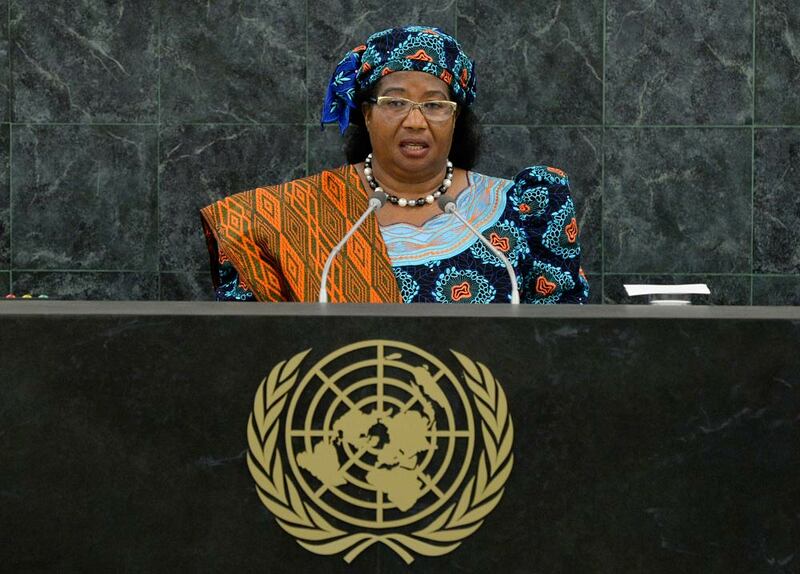 In her first months in power, Banda, who grew up in a village in southern Malawi, enjoyed huge goodwill from many of the country’s 13 million people who had grown to hate Mutharika’s autocratic style. But she saw her popularity wane after she was forced to impose austerity measures, including a sharp devaluation of the kwacha, to stabilise the economy. More recently, her administration’s reputation for probity has been hit by a $15 million corruption scandal, dubbed ‘Cashgate‘ after the discovery of large amounts of money in the car of a senior government official, that has soured relations with donors. More than 80 people have been arrested and a former cabinet minister has been dismissed and put on trial for money laundering and attempted murder but urban voters in particular have criticised Banda’s response as ponderous and ineffectual. 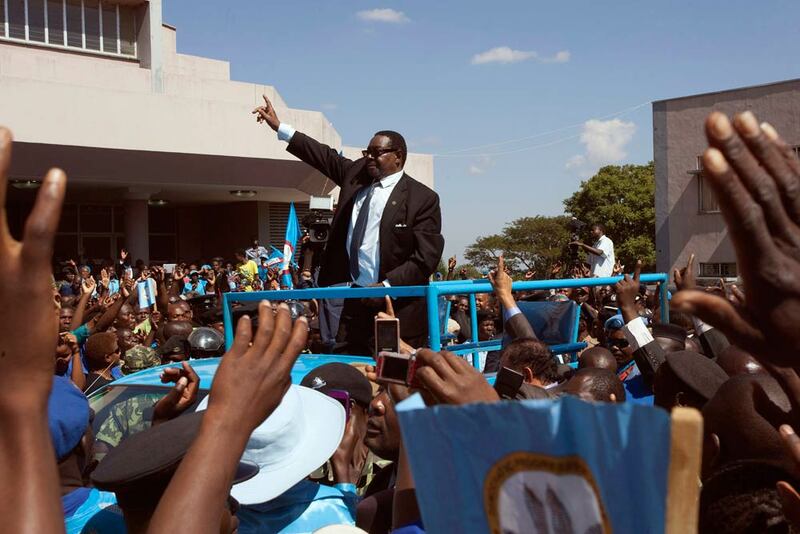 Banda’s main challenger is Lazarus Chakwera, an evangelical pastor who retired from the church last year to lead the Malawi Congress Party, the rejuvenated party of the late Hastings Banda, who ran the former British colony with an iron first in its first three decades of independence.